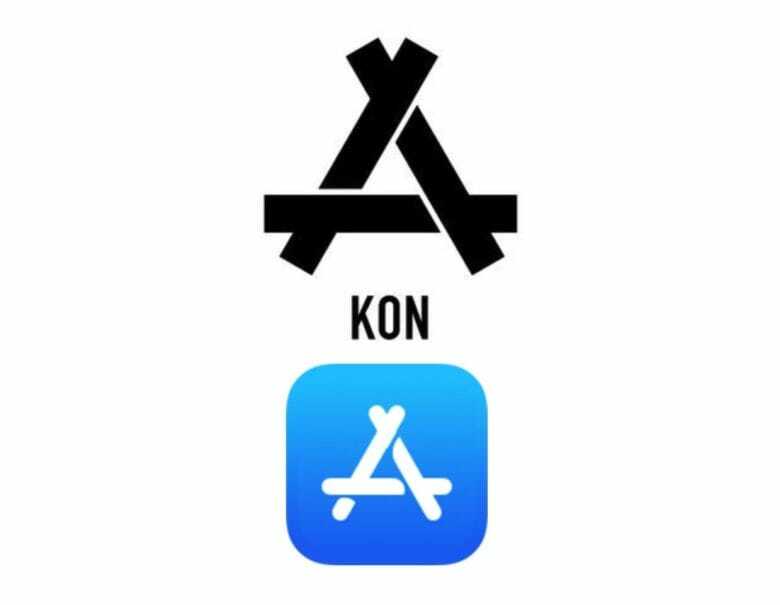 Apple is facing a lawsuit in China from a local clothing brand, which argues that Apple is infringing on its design trademark with its logo for App Store. Apple changed the icon for the App Store in August this year — jettisoning the previous image showing a ruler, pencil and paintbrush crossing over to form an “A” shape, in favor of a simplified version of the same image. Unfortunately, clothing brand Kon has been using a similar image dating back to 2009, supposed to show skeletons bones symbolizing triumph over death. That's a whole lot of logo fails. As the world’s most valuable company, with one of the most recognizable logos in corporate history, you’d think that most people would be capable of drawing the Apple symbol with some degree of accuracy. Especially since it appears on the devices that millions of us carry in our pockets every day. In fact, a new survey called Branded in Memory shows that more people get the Apple logo wrong than get it right when sketching it out. Check out the most common mistakes below. The iPhone X's FaceID feature looks impressive. For a company that insists it doesn’t like to look to the past, Apple’s new Face ID logo will certainly feel familiar to longtime Mac users. 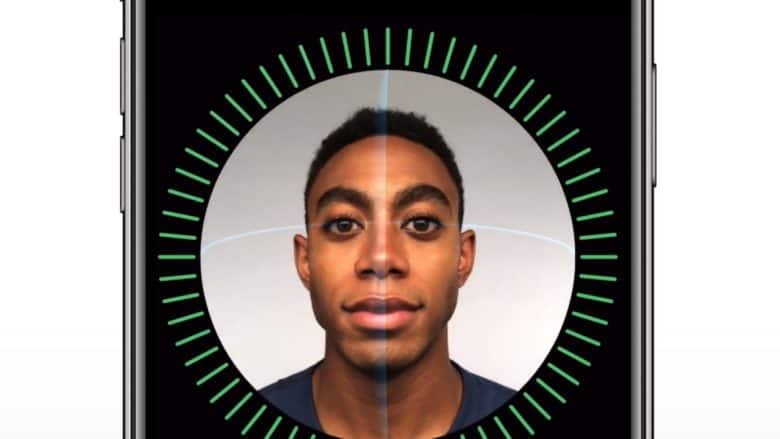 Apple debuted the new logo during its iPhone X keynote yesterday to show off the phones facial scanning features. It features a simple smiling face that looks three dimensional, but it’s actually just a repurposed version of the classic Happy Mac icon originally created by Susan Kare for the original Macintosh. Instagram is rolling out a brand new user interface on iPhone that ditches bright colors to make your photos look even prettier… but no one really cares about that. The real news is the brand new logo that comes with it. Filled with beautifully bright colors like a sweet acid trip, it’s the first new logo Instagram has had since it launched five years ago, and it replaces the familiar retro camera, which was starting to look a little long in the tooth. Uber's new app icon is already getting insults. Uber dropped a surprise announcement today that it has completely changed its logo and branding. The new logo is only slightly modified, featuring an altered font with letters that are closer together. The bigger news is the new app icon reflecting a total branding change. People already aren’t thrilled with it. The picture you see above is indeed using the new Uber icon. It’s supposed to represent very small, simple forms of matter and technology coming together: atoms and bits. Google revealed it’s getting a new logo today that ditches its rough edges for a more simplified (some would say childish) design. The change comes just a month after the company announced it was being restructured with Sundar Pichai taking the CEO reigns of the company now owned by Alphabet. The new logo was introduced this morning on a blog post from Google’s VP of product management, Tamar Yehoshua, and UX director Bobby Nath, who justified their kiddie logo, saying it’s supposed to reflect the many platforms users interact with Google on throughout the day. It looks like we might be witnessing the end of an era. 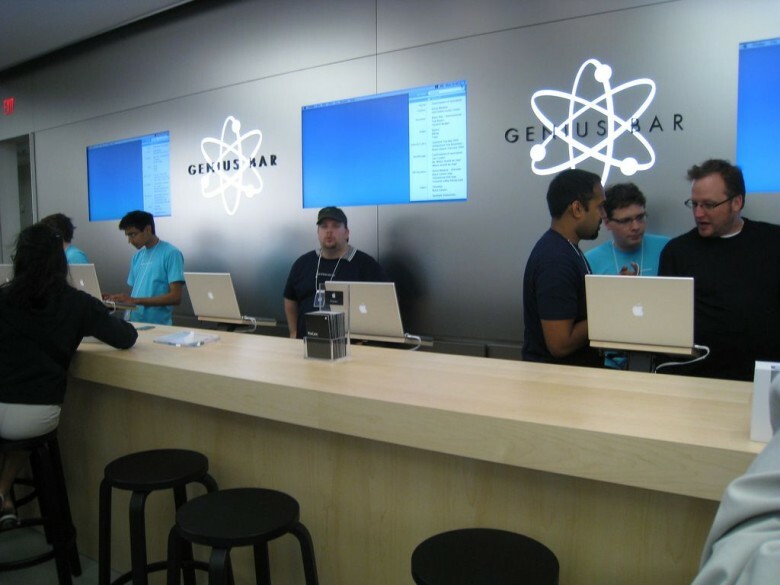 Apple is apparently taking down the iconic atom symbol signs from behind the Genius Bars of many of their Apple Stores, removing one of the most whimsical and fun branding elements from their retail presence. 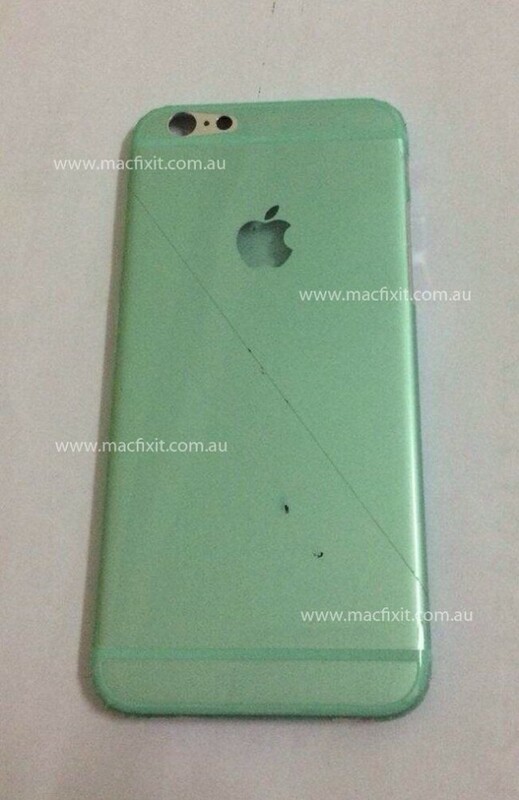 Take this with a grain of salt, but an Australian iPhone repair site with a proven history of leaking upcoming iPhone and iPad parts early has posted what they are claiming is our first look at the aluminum rear shell of the upcoming iPhone 6. Apple and Samsung are headed back to court today for round two of their billion dollar patent lawsuit that will see the two companies pointing fingers and slamming down arguments on who copied whose patents. 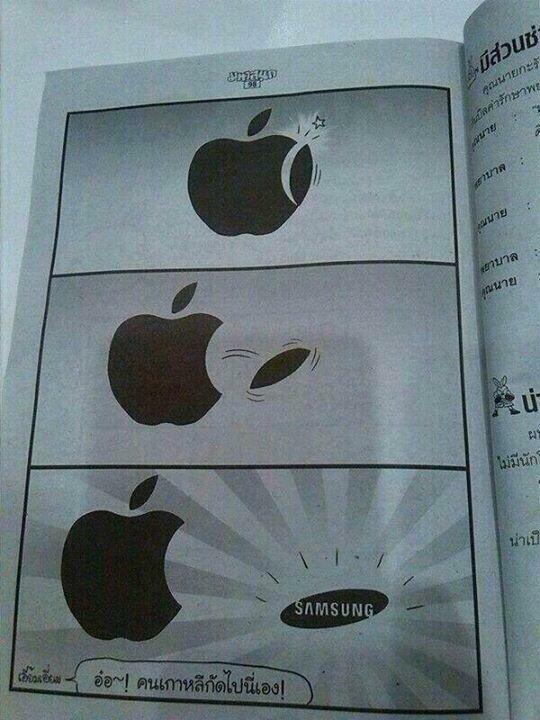 We’ve seen enough evidence to have our own opinion on Samsung’s copying ways and now thanks to this Thai cartoon it all becomes perfectly clear why Samsung just can’t help itself. 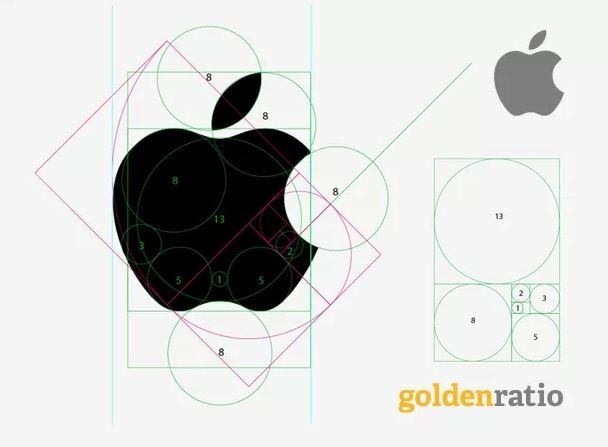 Was Apple’s Logo Really Designed Using The Golden Ratio? Apple is well-known for its love of the so-called golden ratio, an “extreme and mean” mathematical ratio that designers as far back as the third-century B.C. had identified as most likely to lead to harmonious design. The iCloud logo, for example, is designed with the golden ratio in mind… and it’s widely believed that the iconic Apple logo is also designed using the golden ratio. It’s a nice thought, isn’t it? That Apple’s logo is constructed out of mathematically perfect circles and partial circles? Unfortunately, not only is it not true, but Apple has different logos it uses even in its own official materials: the Apple icon etched into the back of your iPad is very different than, say, the official  Unicode symbol.